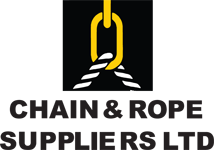 Chain and Rope Suppliers stock a complete range of plate clamps. Plate clamps are primarily used in the manufacturing industry where large sheets of metal are being moved around factories and workshops. 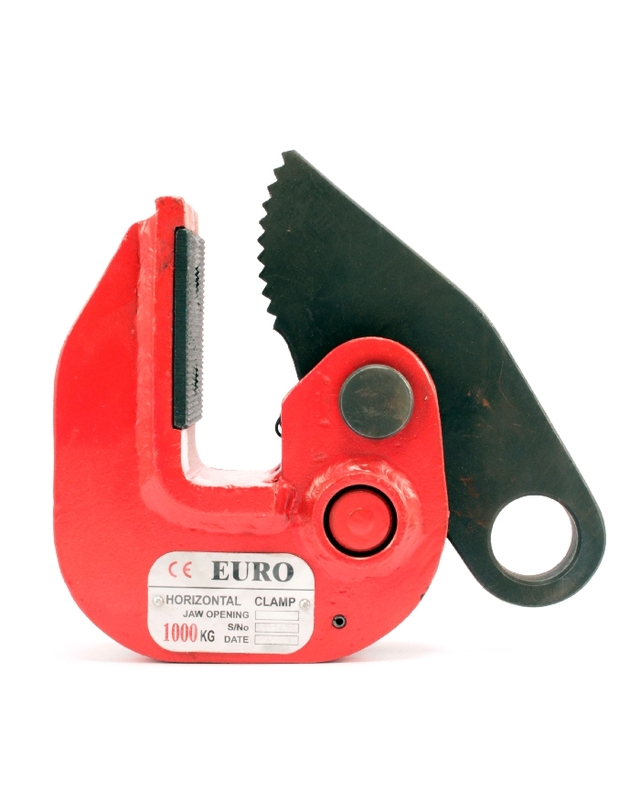 Plate clamps are generally made of heavy steel with a pair of jaws which grip the plate. The jaws are mounted on a scissor/pivot mechanism which means that as the plate clamp is lifted it grips the plates tighter and tighter. Plate clamp jaws can be lined with leather, rubber, plastic or nylon so to protect the plate they are lifting. 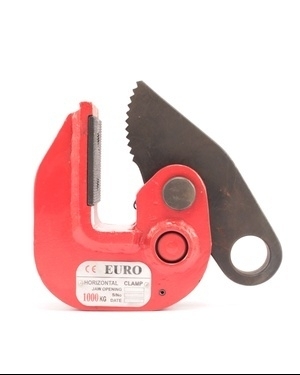 Plate clamps that are used exclusively for lifting rough cut metal sheets generally have no protection and have a coarser finish to the jaws to allow them grip the steel better. When buying a late clamp you should always consider the orientation in which you intend to use them. Some plate clamps are designed to be worked as a pair and will only pick up and carry plates in the horizontal plane, other plate clamps will only work in the vertical plane. 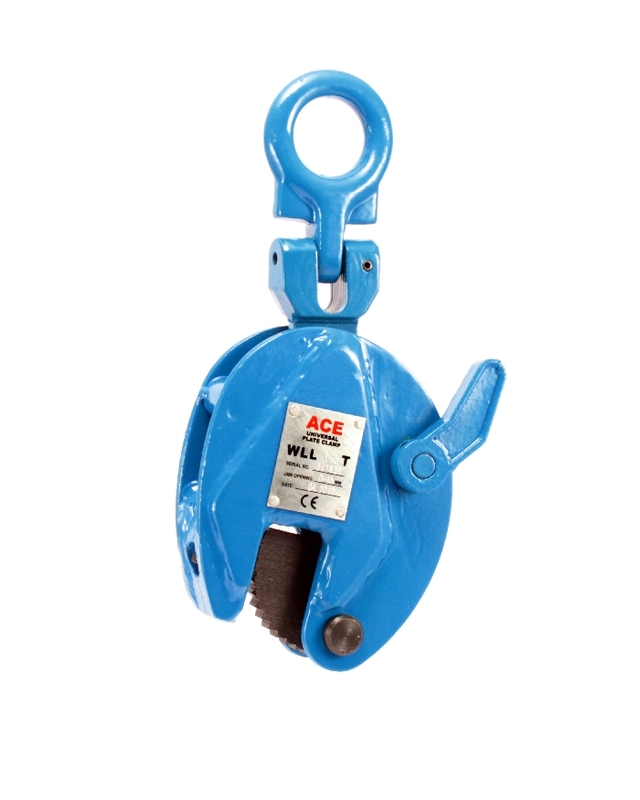 Chain and Rope Suppliers also stock swivel plate clamps which are capable of griping a plate in the horizontal and lifting it into the vertical. These plate clamps are particularly popular with customers who are loading the plates from the ground or a rack and into a machine like a break press. Chain and Rope Suppliers also carry plate clamps in our hire fleet as well as other holist equipment supplies and from time to time have used plate clamps for sale.